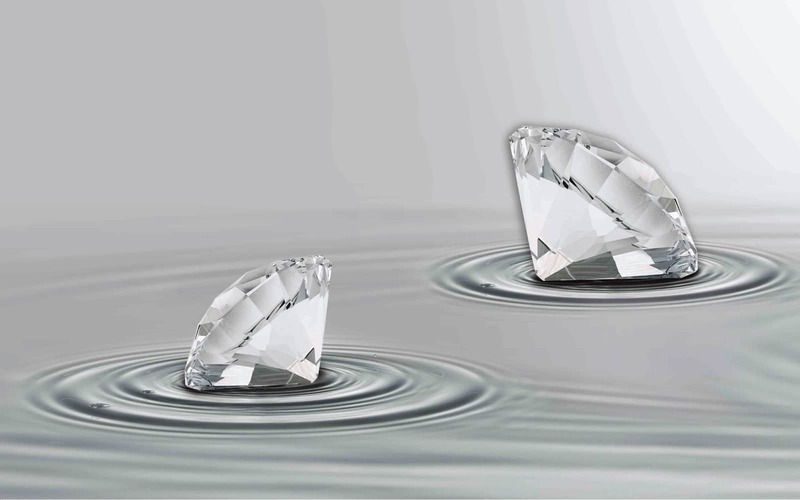 More than water, a jewel. 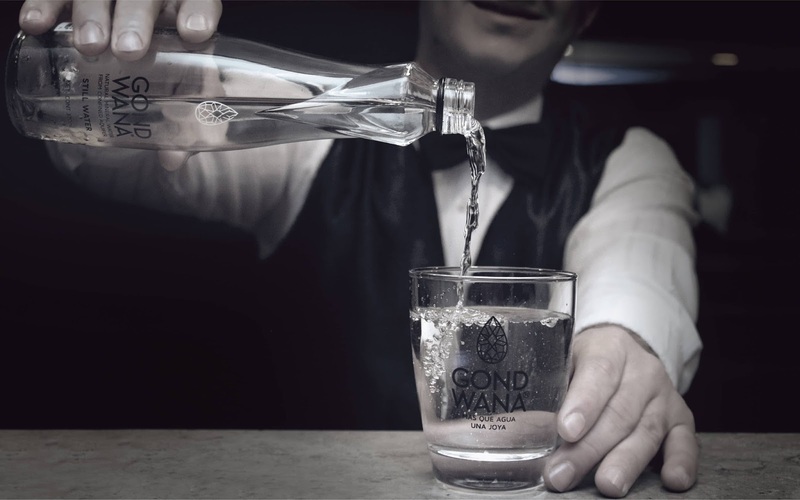 Elegance and distinction for a premium product with the highest production standards. 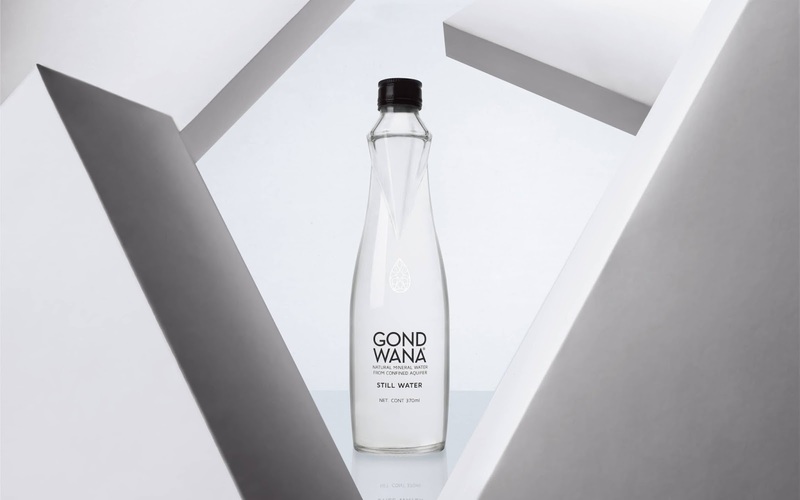 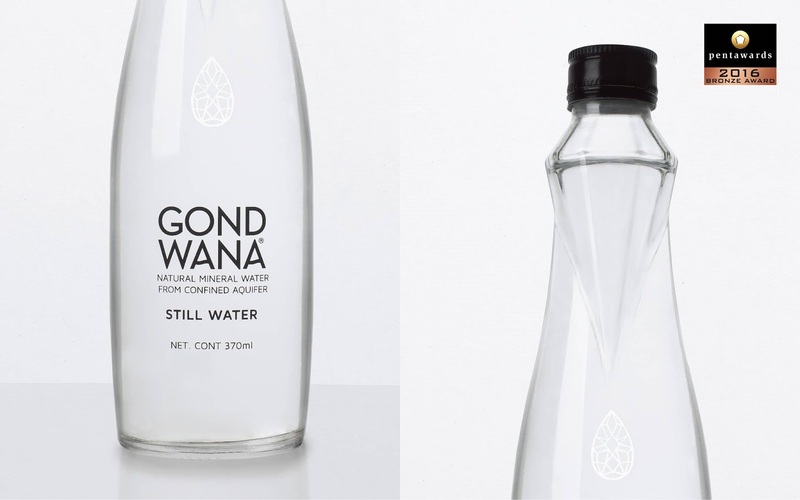 Our challenge was to communicate the unique quality and purity of Gond Wana highlighting its origin; a confined aquifer. 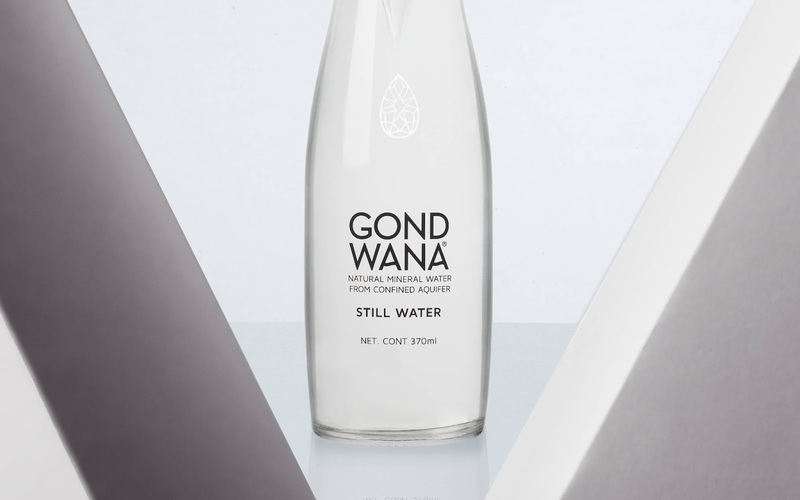 Water emerges from the pores of rocks containing 99% crystalline quartz grains, very pure and transparent, with a fine matrix of calcareous material. 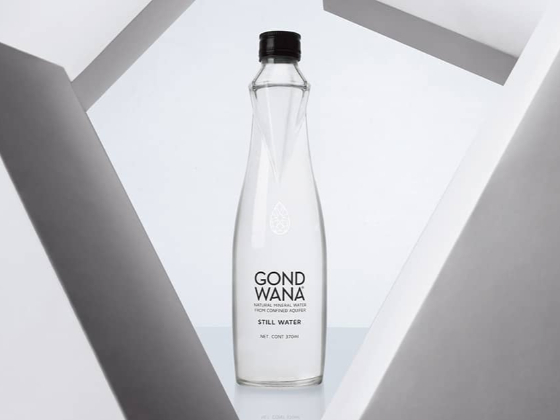 The structural design of the glass bottle resembles the facets of a diamond to communicate the premium spirit of the product. 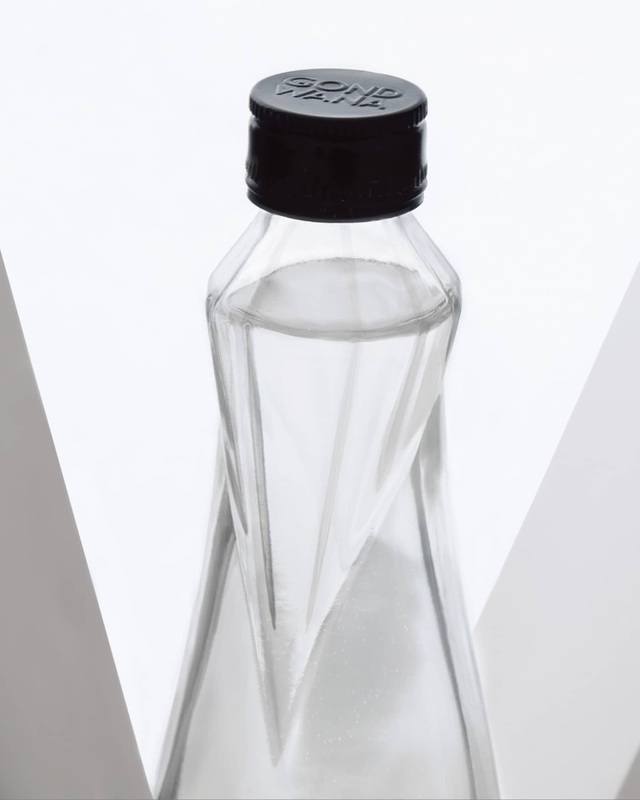 The product presentation case, which is not for sale, serves as a luxury dress to present it to society in a spectacular way. 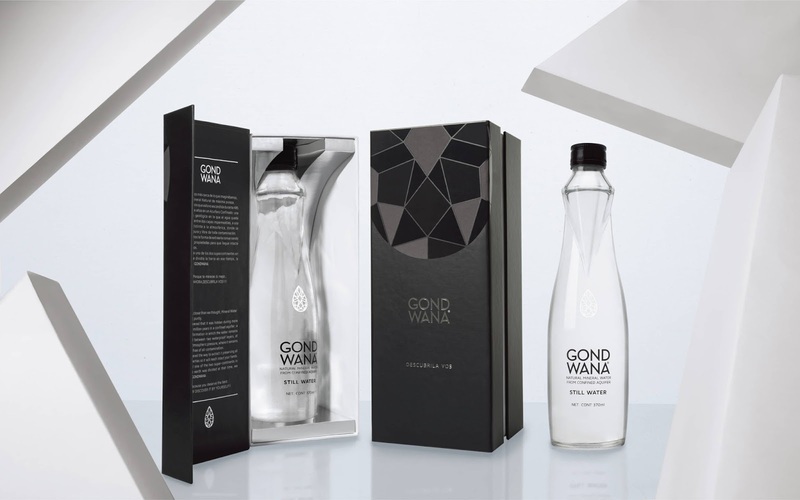 Gond Wana won Gold A´Design Awards and Bronze Pentaward in recognition of structural and graphic packaging design.